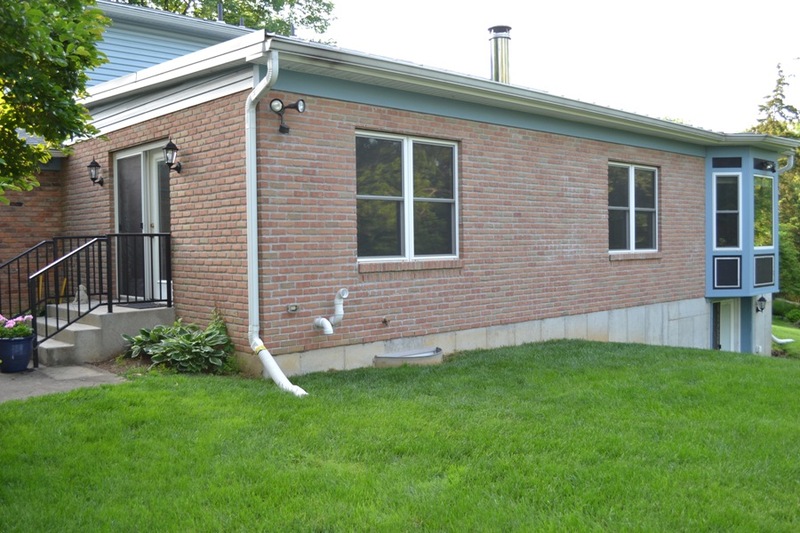 Outdoor home improvement projects today are what so many are looking to do! Awesome curb appeal is encouraging to family, friends, and neighbors as a warm welcoming invite into your home. 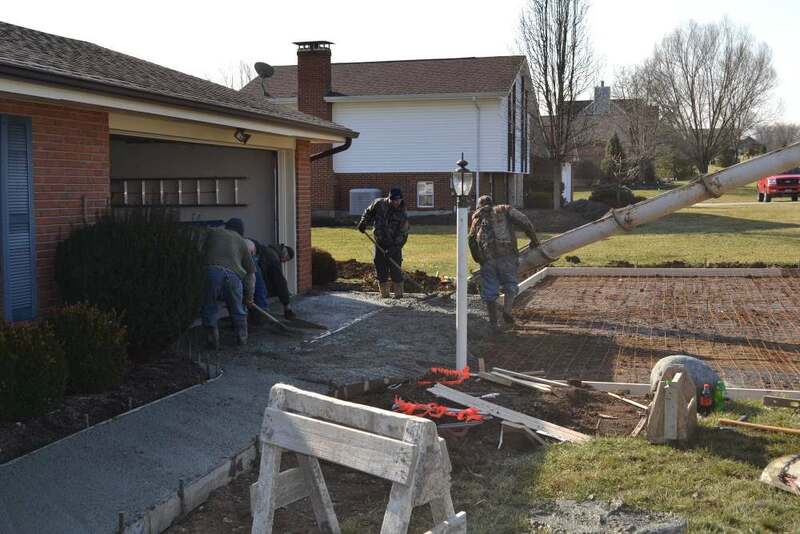 A new driveway, for instance, that is a single lane can be converted into a double lane! We are designing and constructing new composite decks with innovative fire pits and grills! 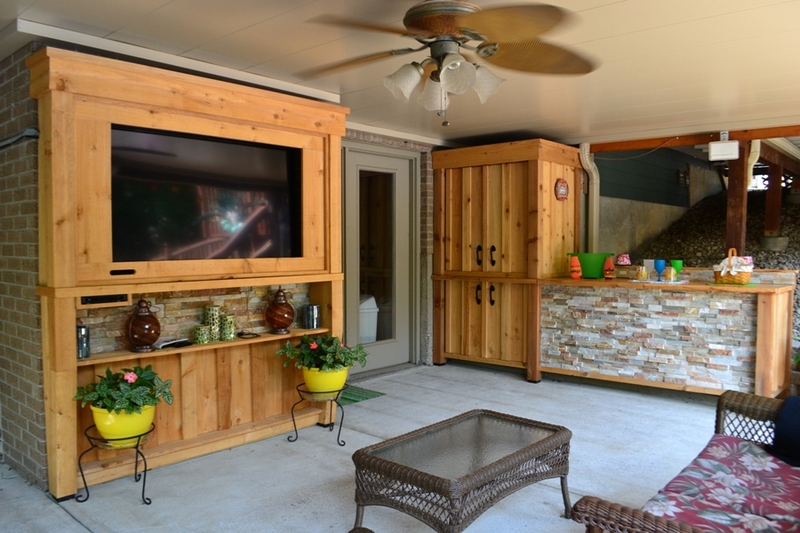 Other awesome ideas we have designed and constructed are media centers & cedar bars with storage. LCD or Plasma, Widescreens, to enjoy the evening relaxing under the moonlight while watching a favorite movie!